New Mini Pumpkin Tarts in Stores Now! 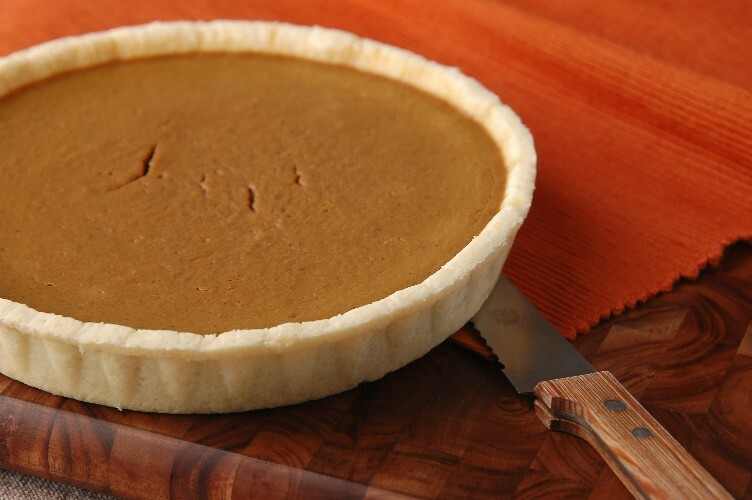 Autumn is here yet again and with it comes our spiced Pumpkin Tart. This year, Crave is offering not only our 8″ Tart but also a NEW 4″ size. Perfect for two people to share. Serve warm or chilled with vanilla ice cream or dairy-free whipped topping. Gluten-Free, Dairy-Free and Soy-Free. Ask your local store to order for Thanksgiving or Christmas! Mother’s Markets to Carry Crave in time for Thanksgiving! We are pleased to announce that, as of Thanksgiving, you will be able to find Crave products at SIX locations in Southern California at Mother’s Market & Kitchen! They will be carrying Crave Pumpkin, Lemon, Apple and Apricot Tarts. Also our Chocolate and Confetti Cupcakes. Do You Want to See Crave in Your Local Store? I am requesting that your store carry Crave Bakery’s Gluten- and Dairy-Free baked goods. Crave Bakery provides delicious premium desserts that are loved by people with or without wheat and dairy allergies. Everything Crave Bakery makes is All-Natural, without Trans-fat, Organic, and, of course, Gluten- and Dairy-Free. Their current product line consists of Brownies; Chocolate and Vanilla Cupcakes; Chocolate Cakes; Lemon, Apple, Apricot and Pumpkin Tarts; Cheesecake and Cookies. To request product samples and information, please e-mail info@cravebakery.com or call (415) 826-7187. You can also view their information at http://www.cravebakery.com. Or subscribe to the Crave Blog! Only $1.50 per Brownie/Cookie When you Order Online!